This must-see gem is one of the most unique studios in East Harlem. 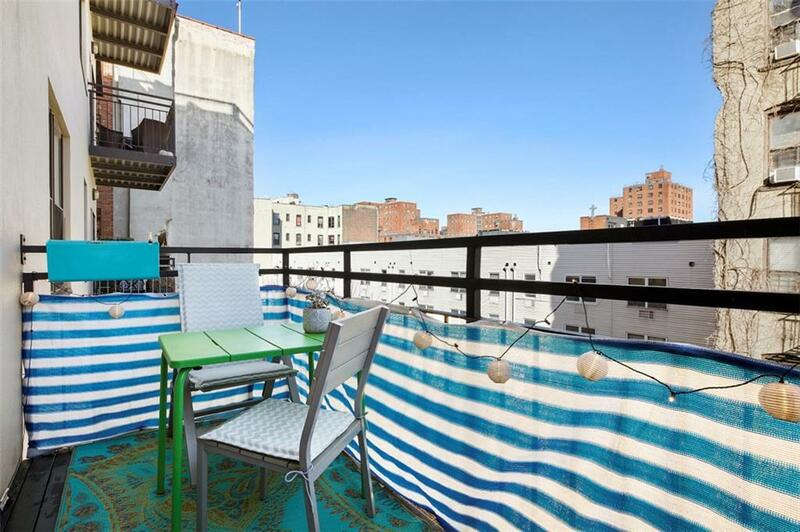 Previously owned and designed by architects, this unit has been featured in multiple articles including in the New York Times.With a rare tax abatement through 2031 and a deeded storage unit included (23 sq. ft), this stunning 571 sq. ft studio is outfitted with architectural touches throughout. 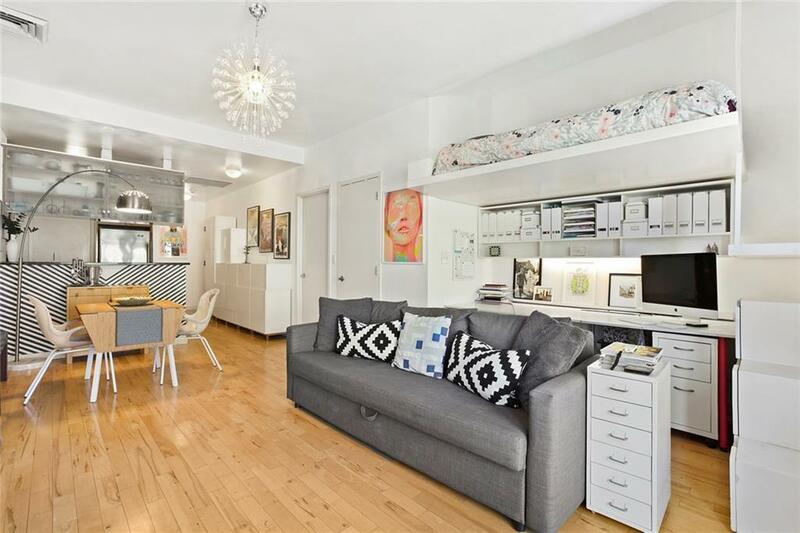 Equipped with a custom designed sleeping loft and raised ceiling over the loft area, this unit also boasts tailor-made steps to the loft that double as additional storage. Wide plank maple flooring, a large walk-in closet, and 10-foot ceilings round out this exceptional space.The large well-appointed kitchen boasts a breakfast bar, granite countertops, deep sink, an abundance of cabinets, and stainless-steel appliances. The refrigerator, dishwasher, and range are brand new. Additional features include a roomy marble bathroom, extra deep bath, independently controlled heating and a/c, and a 60 sq. ft balcony.Building Amenities Include:- Dual-entry video security system- Elevator- Laundry facility- Common garden & BBQ area- Full-time super- Recently renovated common areas with high-end finishes- Storage unit included- Bike room- Pet friendly buildingThis unit is conveniently located four blocks to Central Park and Museum Mile. 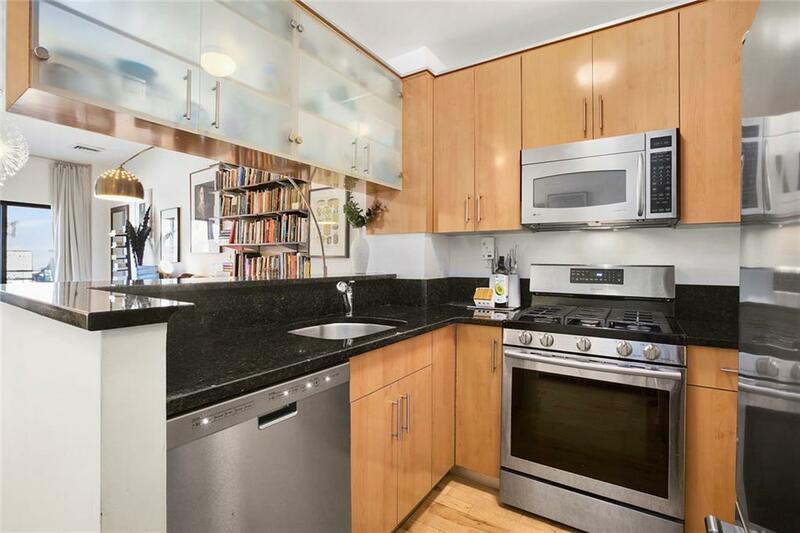 Two blocks from the 6 train, five blocks to the 2/3 express trains, and also near MetroNorth. You will enjoy shopping at the expansive East River Shopping Center minutes away where youll find Costco, Target, Starbucks, Old Navy, Marshalls, Aldi, Planet Fitness, and more. Youll find nearby classic local restaurants (Amor Cubano, Raos, Ricardo Steak House, El Paso Mexican Restaurant, Patsy's), and cafes (Bosie Tea & Bakery, Dear Mama Coffee, Savoy Bakery). 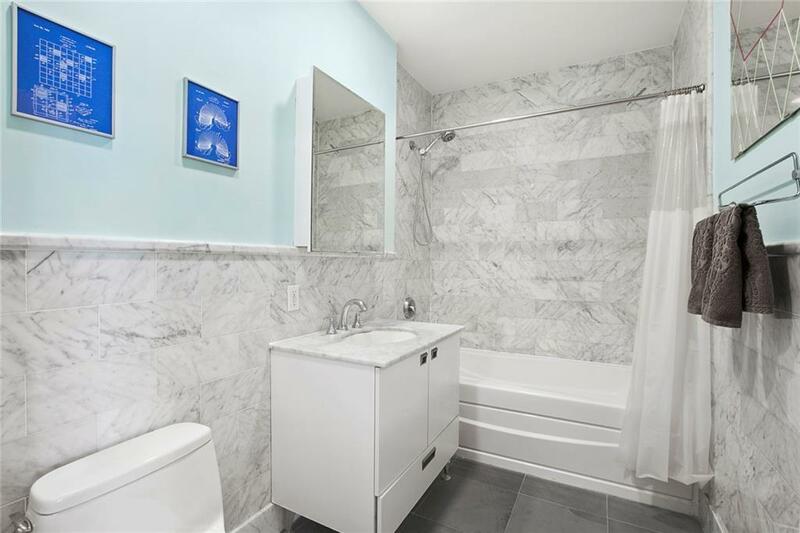 The blossoming neighborhood makes this unit in the coveted Roosevelt Lane Condominiums a fantastic investment, and a stunning place to call home. © 2019 Hudson Gateway Multiple Listing Service, Inc. All rights reserved. IDX information is provided exclusively for consumers' personal, non-commercial use and may not be used for any purpose other than to identify prospective properties consumers may be interested in purchasing. The information appearing herein has not been verified by the Hudson Gateway Multiple Listing Service, Inc. or the Hudson Gateway Association of Realtors, Inc. or by any individual(s) who may be affiliated with said entities, all of whom hereby collectively and severally disclaim any and all responsibility for the accuracy of the information appearing at this web site, at any time or from time to time. All such information should be independently verified by the recipient of such data. This data is not warranted for any purpose. The data relating to real estate for sale or lease on this web site comes in part from HGMLS. Real estate listings held by brokerage firms other than Mark Boyland Real Estate Team | Keller Williams Realty Partners are marked with the HGMLS logo or an abbreviated logo and detailed information about them includes the name of the listing broker. Data last updated: 2019-04-22T08:15:09.183.